“Artificial Intelligence” is the newest invention so far in 2018. Not only Google or Apple has developed it even Amazon to remain in the competition launched its own “AI” Amazon Echo. Google has “Duplex”, Apple has “Siri” and Yes Amazon has “Alexa” while Microsoft has “Hey Google”. For just under $500, Alexa can hell be a good companion for a loner, for a busy man and for a forgetful person. Those who have purchased it from the BIG AMAZON PRIME DAY, and are looking forward to work on its set up area along with details. Eventually go through the given points if you are stuck with new Amazon echo, hopefully, this article may help you to some extent. How to precisely use Amazon Echo? To effectively make use of Amazon Echo, it is important for you to understand every individual button and its action. Every individual Amazon Echo comes with a light ring, volume control, action button, and microphone options. Action Buttons: This button is used during troubleshooting and set up AND is present as a single white dot in the center. This button can also be used in turning off alarm and timer. Volume Controls: Present in minus or plus button. Your volume can be enhanced by rotating the ring volume in a clockwise direction. Disable Microphone: Once you press the microphone button, the ring light turns red. While commanding Alexa, if the ring light turns blue, it signifies that the “AI” is listening to you. Step 1: Use power cable and plug in the Echo. To assure you, ring light will turn blue and it will start spinning. After a few minutes, the blue light will turn orange and signals the speaker in “Set up mode”. Step 2: Download Alexa App in Android or Ios. The app can also be accessed in the browser. Step 3: The Set-up process immediately starts where you will be guided to sign-in with Amazon account e-mail & password. Step 4: In case the Set-up process does not start or you don’t see any orange light go to Setting in Amazon Echo and select a new device. Step 5: While setting, choose your language and device. Step 6: In this step connect your app with Echo on your Wi-Fi network. While setting up, on the “Begin Echo” setup screen, click on connect Wi-Fi. Step 7: If your phone recognizes the set-up you will see a Wi-Fi network “Amazon ****”. Step 8: While connecting with Alexa Wi-Fi network, your phone will drop out from the mainline network and connect with Amazon Echo network. 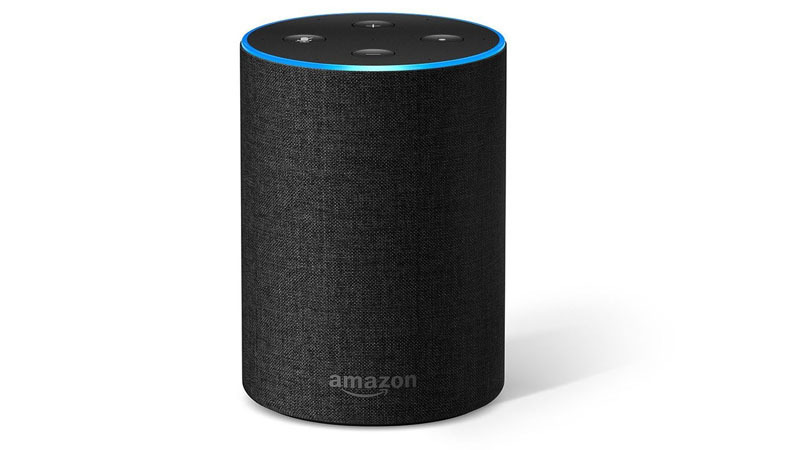 Step 9: Once connected, feed in your Wi-Fi password and Amazon Echo will join the network. Ways to Enable Alexa Skills, explore more on Alexa skills! Step 1: Go to Amazon Alexa App, open three lines menu present at the top left corner and select on your required Skills. Alexa Skills store has a full list of Alexa skills on the Amazon website. Step 2: Browse the skills by category such as Food & Drink, Trivia & Accessories, Business and Finance and so on. If you want a specific skill, on the right-hand corner you can search for your required skills. Step 3: Once you have identified the type of skill you are seeking for, go to the detail page and click on enable. While enabling there are chances of them asking for subscription or account sign in. Step 1: Get a paper clip or any small clip tool and press “Reset” tool and hold it for few secs, available on the base of your Echo device. Step 2: Patiently wait for the light ring to turn off and on again. Step 3: Before entering the “Set up Mode”, the light ring should turn orange.